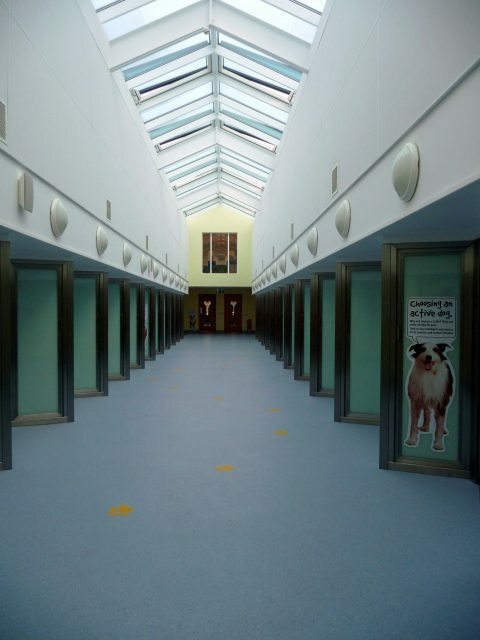 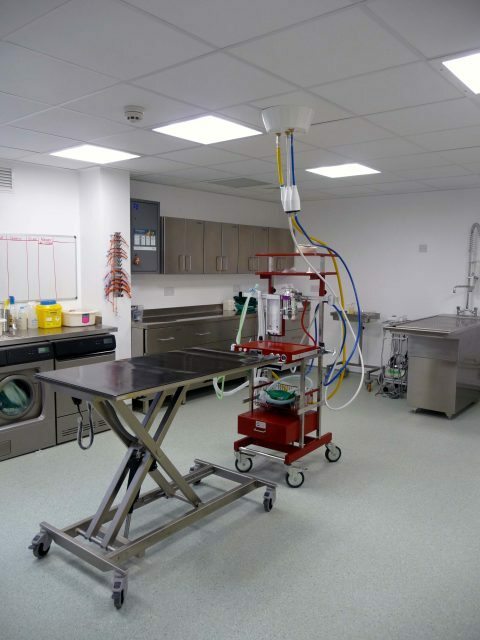 Construction and fit out of a bespoke rehoming centre. 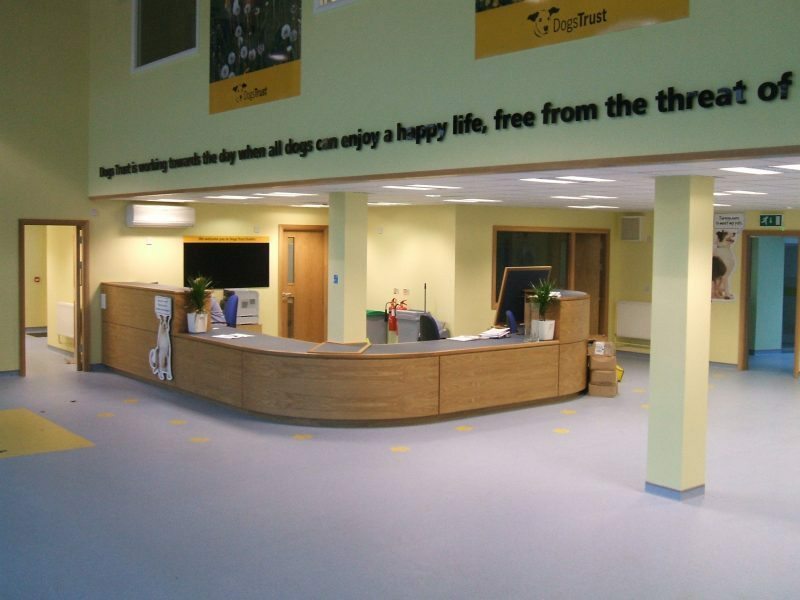 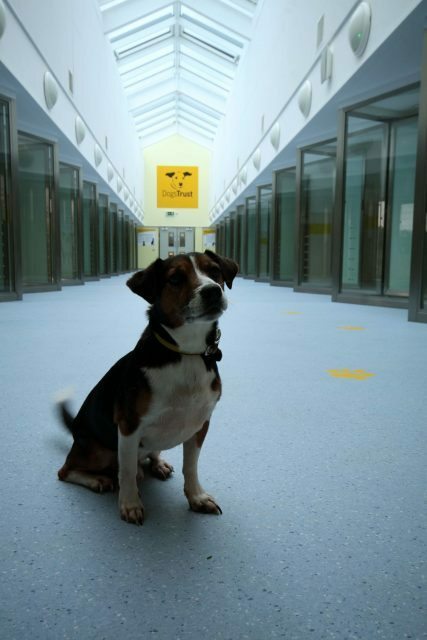 The kennels are to a very high specification with a lot of consideration given towards achieving a comfortable environment for the Dogs. 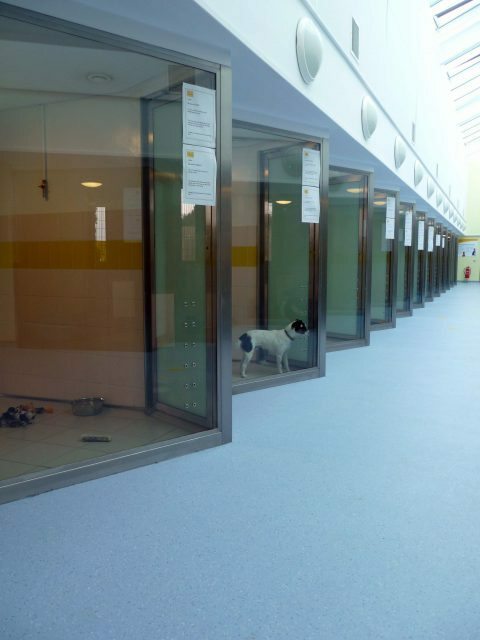 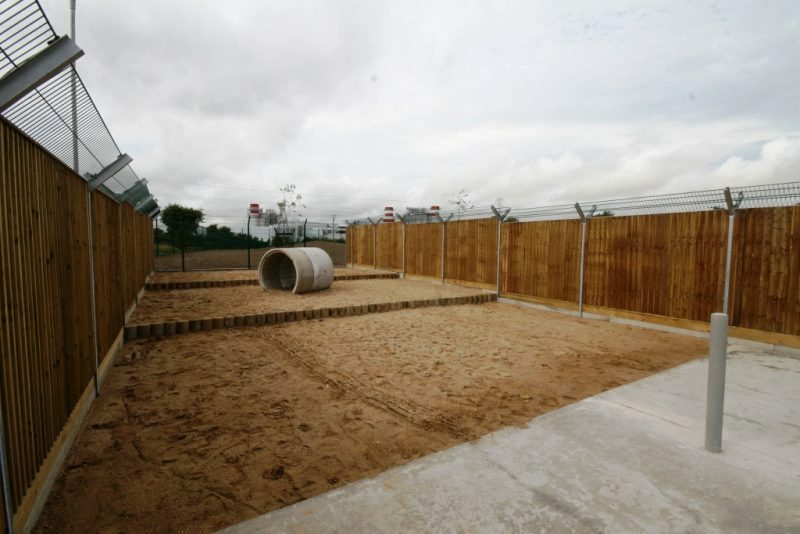 The Dogs are able to access an external run via a mechanically operated pop hatch, which also allows easier management of the dogs when cleaning out the kennels. 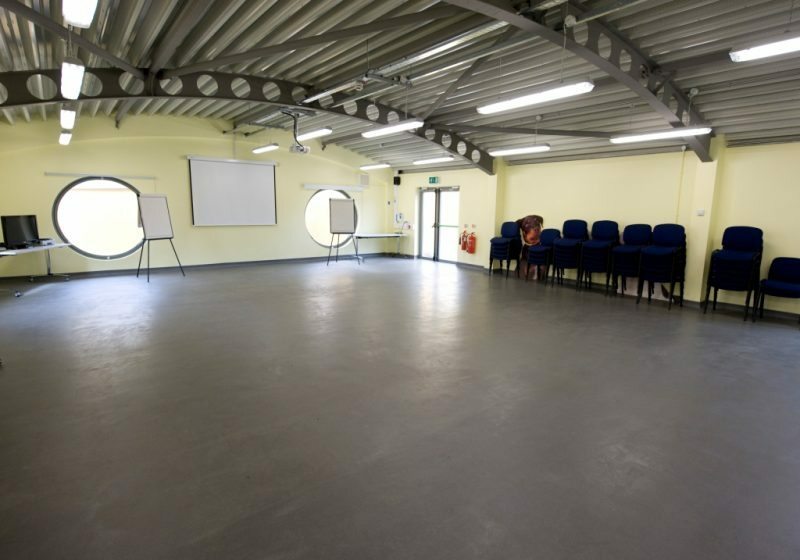 Sustainable systems such as Rainwater Harvesting, Solar Domestic Hot Water System and Ground Sourced Heat pumps were adopted on the project to help reduce the overall running costs of the centre.